Marilyn Monroe was found dead in her bedroom on August 5th 1962 by her psychiatrist. She was just 36 years old. However many people including the first police officer to arrive at the scene of the death believed she was murdered. Marilyn’s housekeeper was a key witness. 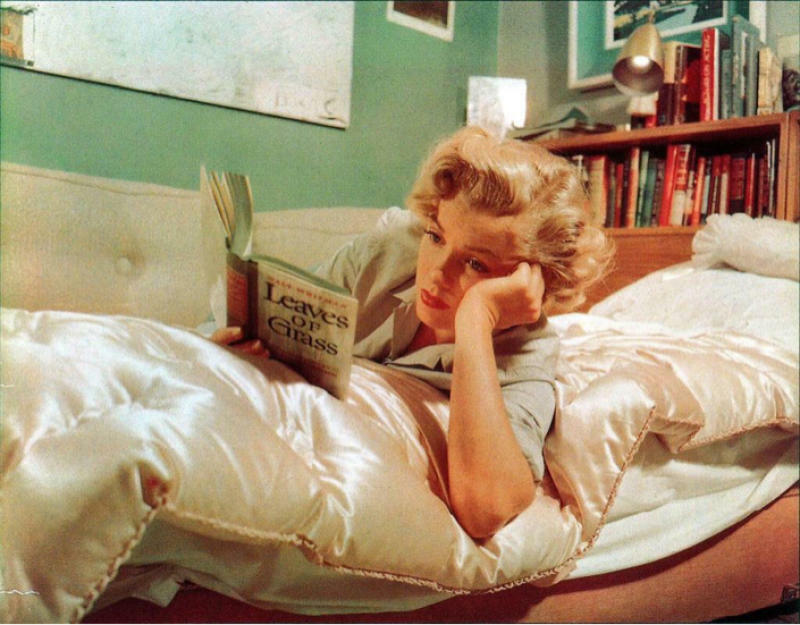 We know that housekeeper was around the night that Marilyn died. The housekeeper originally said she had knocked on Marilyn’s bedroom door at midnight and after receiving no answer called the doctor who broke in through the window after seeing Marilyn’s lifeless body. However, the housekeeper changed her version of events and then said that she actually went to bed at midnight and called Dr Greenson at 3am when she saw Marilyn’s bedroom light on was left on. She went on to change her story many times. This housekeeper took part in a 1985 BBC Investigation into Marilyn’s death. She told the same 1962 version of events. 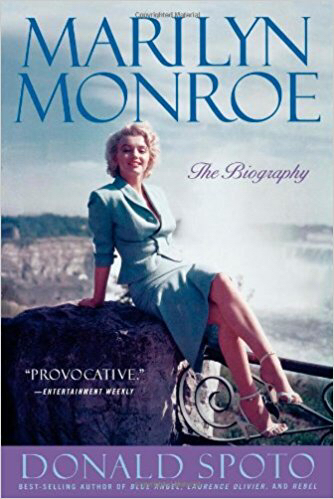 Apparently she admitted that Monroe was not dead when the doctor arrived but she never revealed any more information and died in 1994. 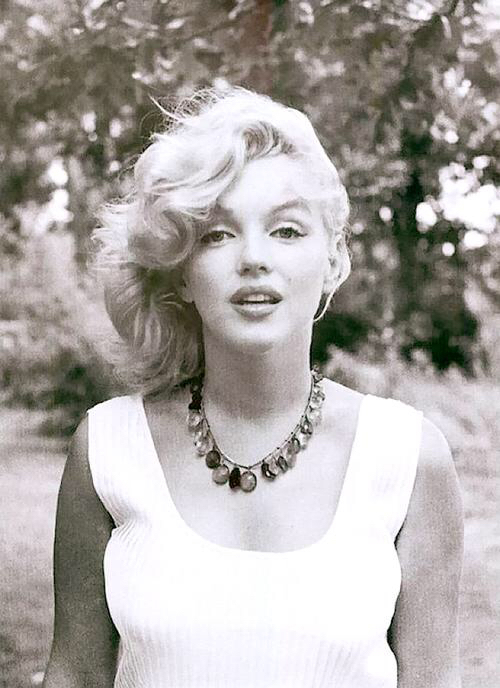 There has always been rumours that the FBI were at Marilyn’s house the day before she died. It was the time of the Cuban missile crisis, the political atmostphere was intense. The FBI were convinced that Marilyn was mixing with known communists and so they opened a file on her as a possible subversive. Could this have been a factor in her death? All we know is – somewhere between 4th August at 9.30pm and 3.50am on the 5th August, Marilyn Monroe died. 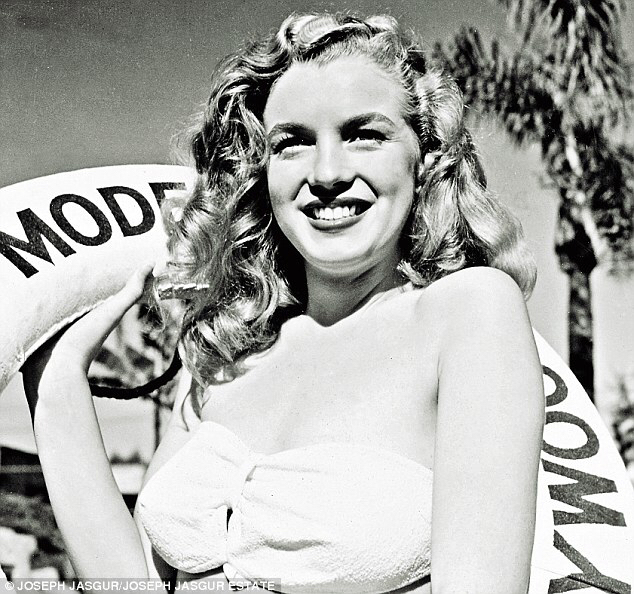 Her psychiatrist had recorded many interviews with her and it showed Marilyn to be positive and fairly optimistic. These tapes subsequently disappeared. 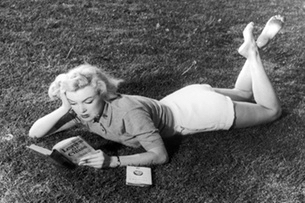 Marilyn was also looking forward to getting back to filming and she felt that her therapy was working. Apparently this is not the action of someone who is thinking of taking their own life. And then there is the case of the missing glass. 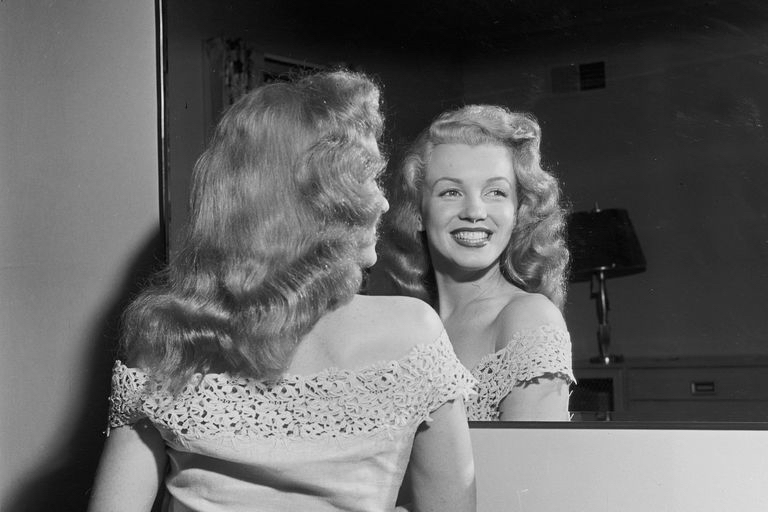 When Police searched Marilyn’s bedroom, they noted that there were a number of pill bottles in the bedroom but there was no glass and no water in the bedroom. Marilyn apparently was known to struggle with washing down pills and needed big gulps of water, so it was strange that there was no drinking vessel in the bedroom. Mysteriously a glass was later found on the floor by her bed but police swear that it wasn’t there when they first searched the room. Theories and rumours of murder have always been linked to Marilyn’s death and often the Kennedy’s name has been linked with that night. She was a security risk to President John F Kennedy’s government having had an affair with him and known him intimately. The CIA had placed electronic surveillance on Marilyn because of her closeness with the Kennedys. 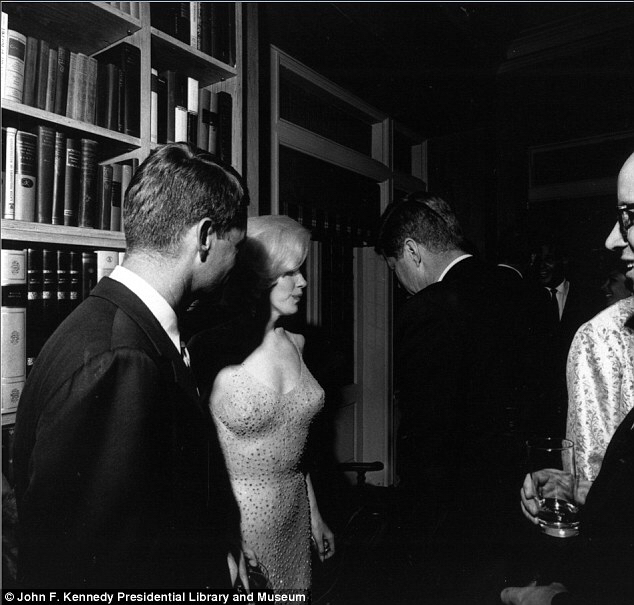 Did Robert Kennedy visit Marilyn on the night she died? Her housekeeper seemed to think so. There had been a violent argument in the house that night apparently which Marilyn’s doctor had to calm down. But there was someone else there too. In a recent interview, the housekeeper’s son-in-law was there. He said that Robert Kennedy turned up with two men at 10pm on the night that Marilyn died. He and his mother-in-law were ushered out of the house and when they returned they found Marilyn’s comotosed body in the guest cottage. The son in law claims that it was the Los Angeles Police Department intelligence division that turned up and moved Marilyn’s body and create the “suicide in the locked bedroom” scenario.